Dr John Karas (Dept. Pharmacology & Therapeutics)'s Postdoctoral Scholarship at The Hebrew University of Jerusalem is funded by the Robert H. Smith Faculty of Agriculture, Food and Environment Research Fund for International Cooperation. This international scholarship (90,000 NIS) will allow Dr Karas to further his research on antimicrobial peptides in a more agricultural context with Dr Zvi Hayouka and other researchers at The Hebrew University of Jerusalem. "Currently, my main research focus is on developing novel antimicrobial peptides into therapeutics to address the threat of a post-antibiotic future with Associate Professor Tony Velkov," said Dr Karas. From April, Dr Karas will be working at the Institute of Biochemistry, Food Science and Nutrition in Rehovot, a city near Tel Aviv. 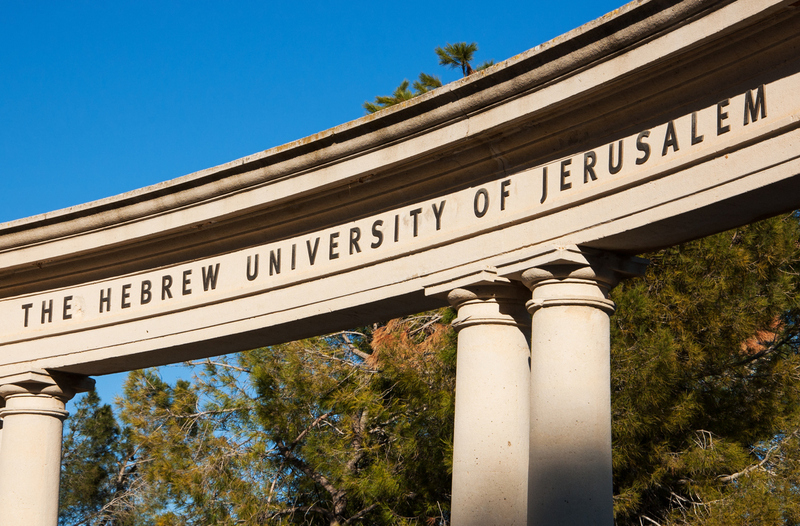 The Institute is also a part of The Hebrew University of Jerusalem. "One project already underway involves the fabrication of antimicrobial surfaces used for processing food. There will also be opportunities to meet with other biomedical researchers working on peptide-based therapeutics at the university and the SPARK program."